This handsome little guy made an early arrival! Marcus wasn’t due until last week but made his arrival in late November, much to the surprise of mom and dad. And lucky him that he got to be the first baby with my new lens (hello 35 1.4!) and soft box! If I weren’t trying to move through as many setups as possible during these sessions, I’d probably just stop and stare at these precious little faces. The tiny, tiny features that are so unique to them are what amazes me every time. Here’s a peek at Marcus, 6 days new! 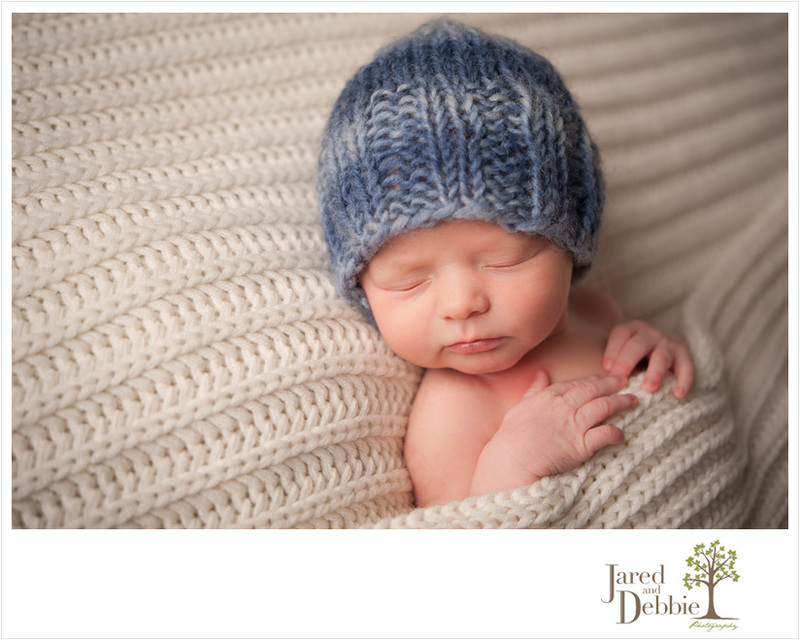 Stay tuned for more images from his newborn session!